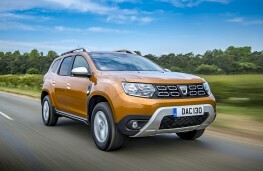 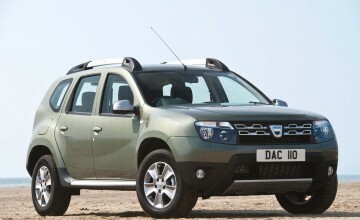 THE most powerful engine ever to be offered by Dacia will become available in March next year in the latest range of Duster models. 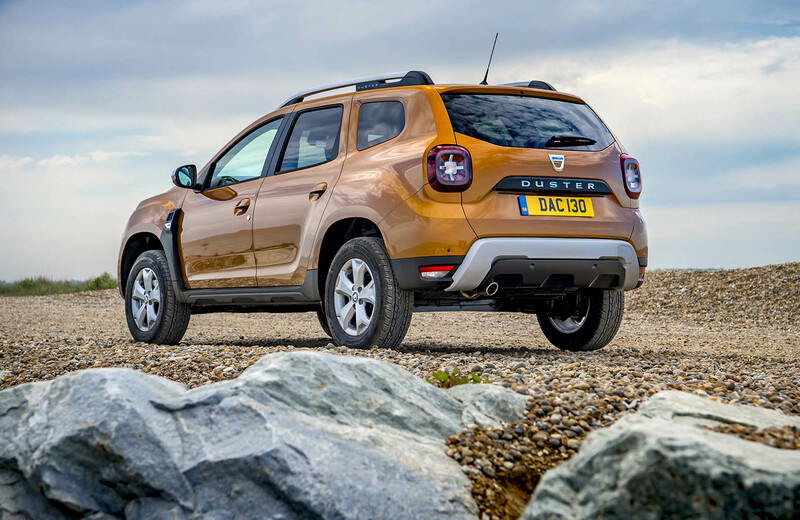 Dealers are taking orders now for two wheel drive models fitted with a new 150hp turbocharged, direct injection petrol TCe engine which will only be available in range-topping Prestige trim with a sticker price of £16,295. 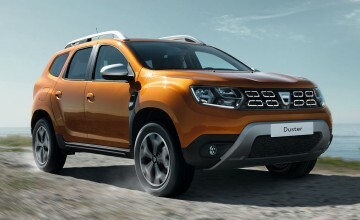 The 150hp engine is one of two new power units which will become available next spring. 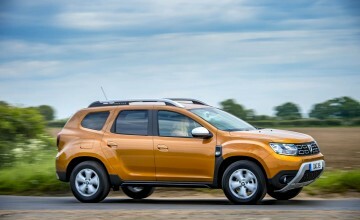 It will be joined by a 130hp version which will be available in Comfort and Prestige grades priced from £14,395. 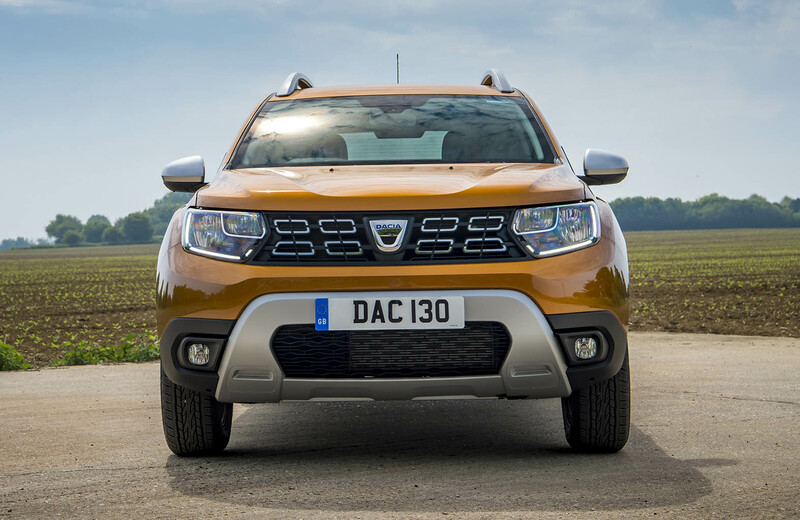 These new, lighter petrol engines come with a gasoline particulate filter and offer better performance than the outgoing TCe engines with an increase of 5 hp for the TCe 130 variant and 25 hp for the TCe 150. Initially only two wheel drive models will be available with four wheel drive variants expected in the middle of next year. The latest Duster range is also currently available with a 115hp petrol engine priced from £9,995 and a diesel engine with the same power output costing from £13,695.